This little ‘out of place’ building is between a row of more modern shop houses and a condominium. 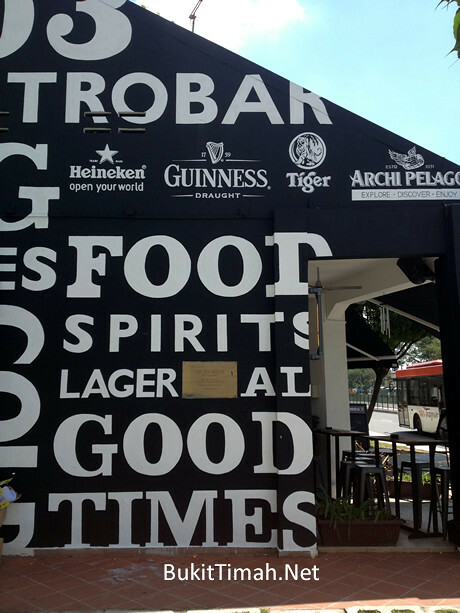 Used to be Brewerkz and now Outpost 903 Gastrobar. Anyone has an idea of the history of this building? I have not have a meal or drink at this place. Maybe one of these days, will walk over and have a meal. This plaque at this side of the building gives a brief history. 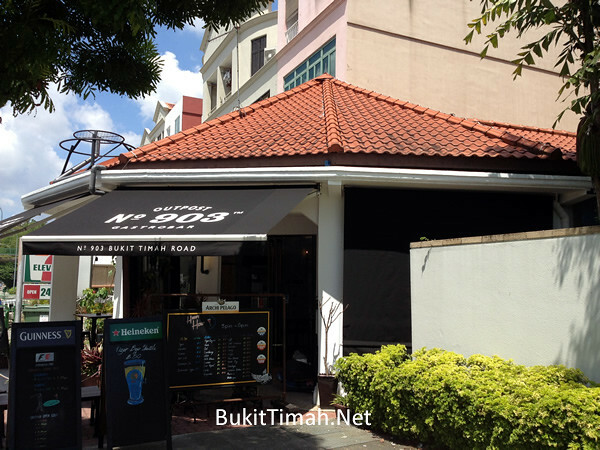 It’s built around 1902, the oldest single-storey shophouse in Singapore. 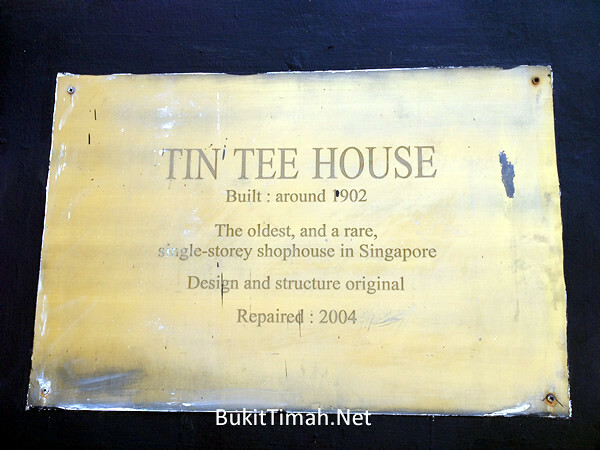 What or who was Tin Tee?